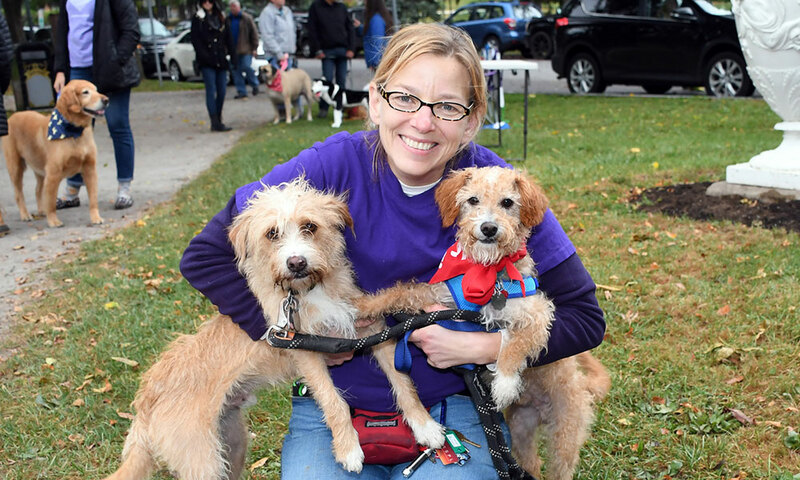 The parade, put on by Wellspring, aims to raise awareness of the role pets play as victims of family violence. 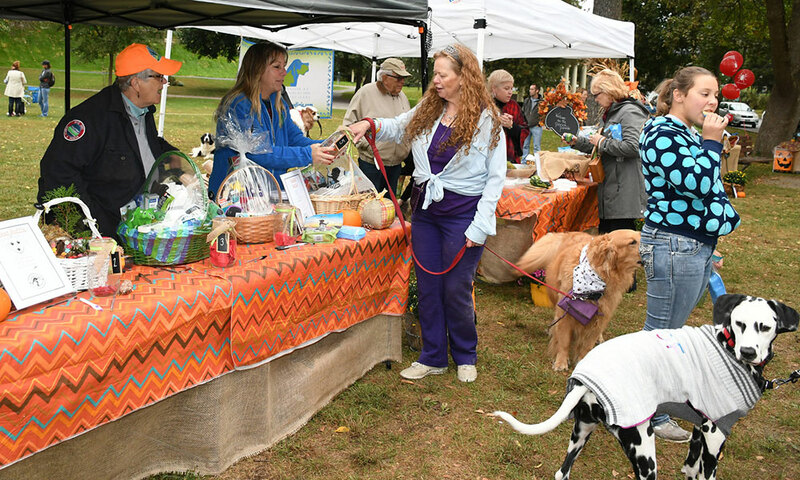 Poodles, pugs, shepherds and schnauzers flaunted their furry frames in four-legged fashion at the 7th Annual Pooch Parade in Congress Park Sept. 30. 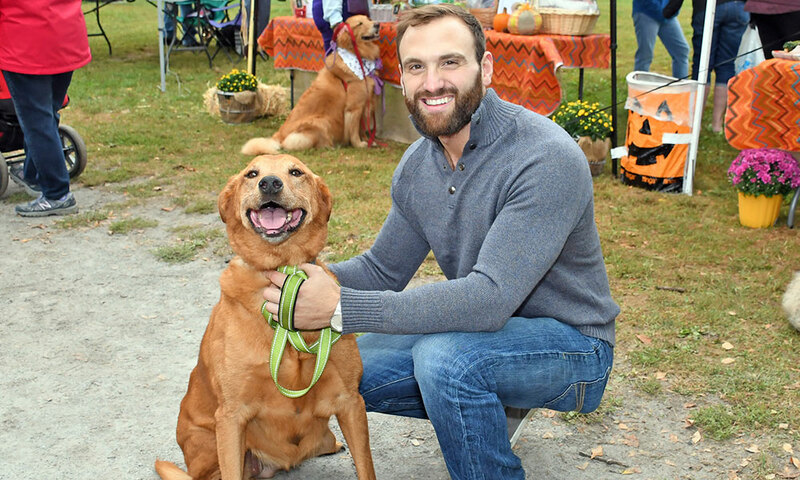 “Relationship abuse, often called domestic violence, is the second most prosecuted crime in Saratoga County, and the number one cause of family homelessness,” says Paul Budlong, director of development at Wellspring. And in domestic violence cases, he says, pets and farm animals are often the overlooked victims. As many as 48 percent of battered women delay leaving abusive situations because they worry what will happen to their pets, according to statistics on the Wellspring website. In one study of women in a domestic violence shelter, 71 percent of those with pets reported that their partner had threatened, hurt or killed their pet. 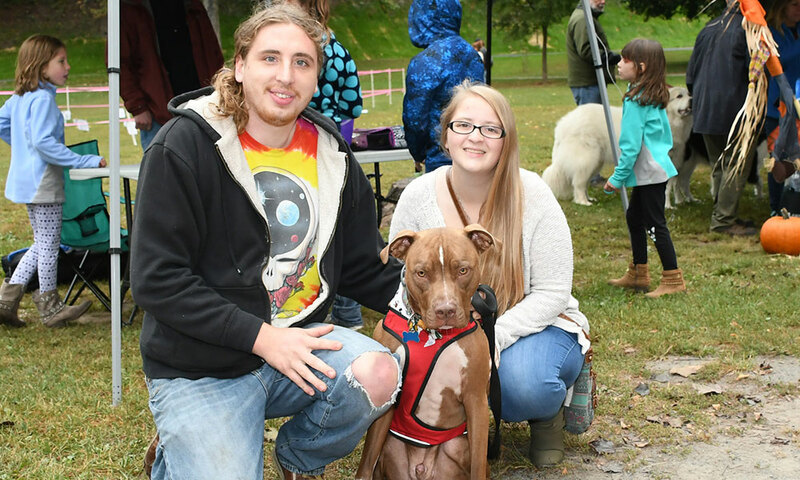 Along with raising awareness, the pooch parade supports Wellspring’s Safe Pet Partnership, which provides pets with foster homes while their family transitions to violence-free living. 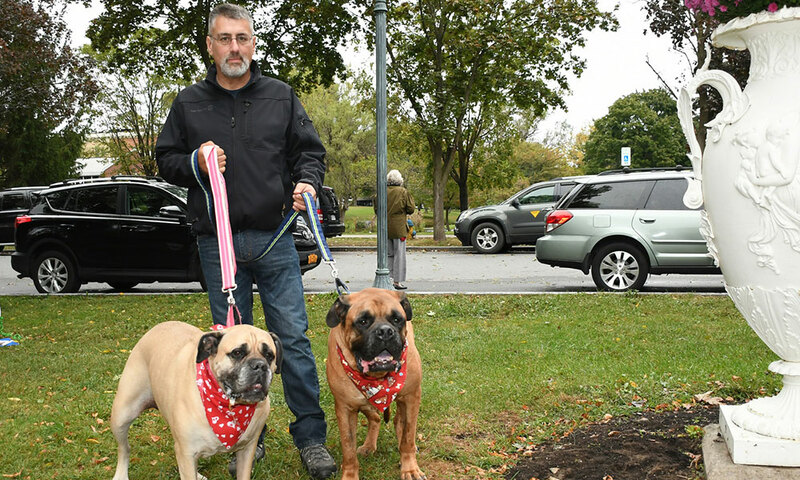 This year’s parade raised almost $1,500 for the Safe Pet Partnership. 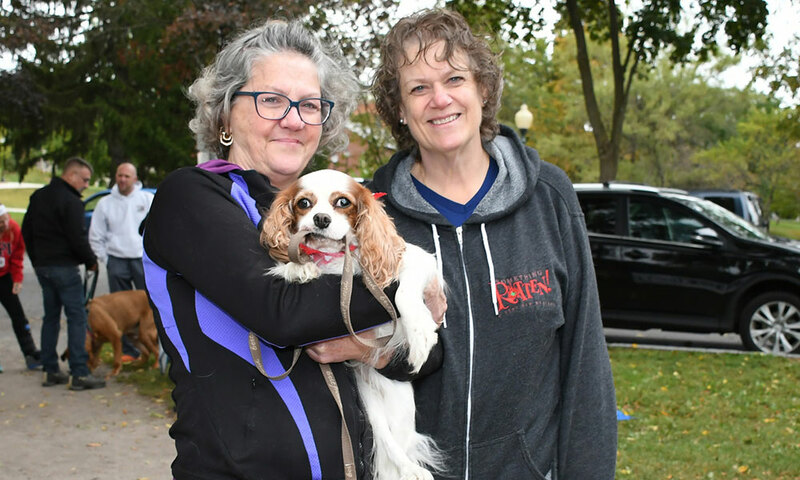 In addition to the parade itself, the Pooch Parade included a blessing, photographer, agility course, “pawdicures” and a dog behaviorist. 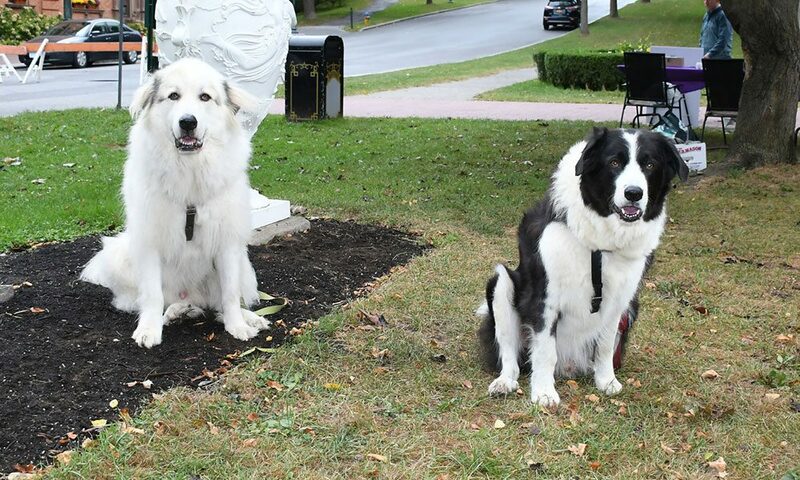 Around 75 dogs participated. Wellspring aims to support survivors and engage the community to end relationship and sexual abuse. 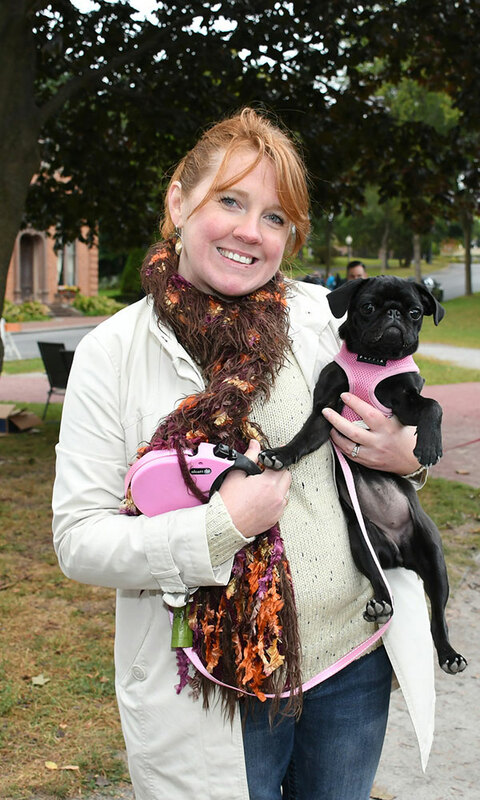 For more information about the Safe Pet Partnership program, visit wellspringcares.org/prevention/resources/safepet/.